Give wings to your Magento web store with these extensions! 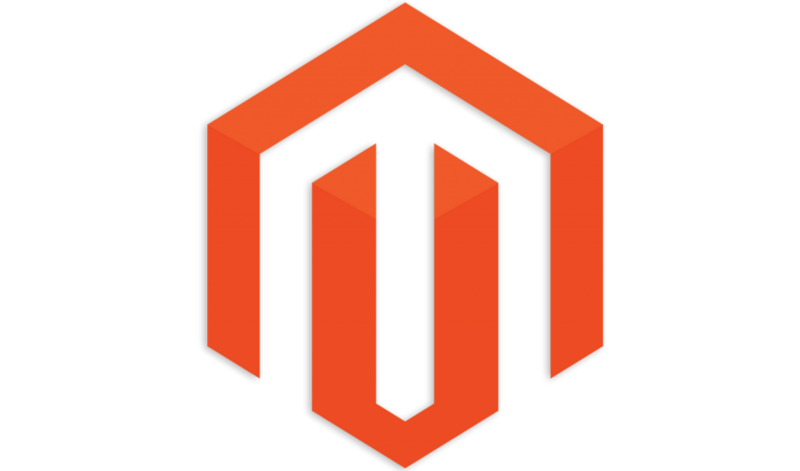 It is no coincidence that the Magento open-source content management system has a market share of 30% among the 30 most popular e-commerce platforms. Magento is indeed a ready-made webstore, which is available as a Magento hosting package. You can develop the store yourself or entrust its digital design to a web designer. Thanks to the flexibility of the content management system, you can start adding products, creating new categories and running special deals as soon as your web store is ready. And it will only take you a few clicks. But did you know that you can make your web store even more efficient with a few extensions? The following extensions will give wings to your Magento web store! Since customers cannot touch your products, it is important that they can examine them from all angles. With Moo_CloudZoom (free), you can replace Magento’s standard image gallery with the cloudZoom widget: your visitors can now bring up a zoom view by hovering over the product image, without having to use controls. 2. Why sell just one product when you can sell two? With the Related Products extension, related products are automatically shown using existing shopper data (free version) or based on what shoppers order and view (paying version). Are you aware of how many business opportunities you are missing by not selling your products via price comparison sites? The Magento Product Feed Generator extension generates a CSV, XML or TXT file of the products in your Magento web store, so that this information can be processed by third-party websites like eBay, Shopzilla and many other shopping sites. Furthermore, do not forget that you can now also sell your products via Bol.com! Make sure that when your customers have any questions or complaints, they can get in touch with someone from your web store. The free Quick Contact extension allows customers to send feedback to your site in seconds. And Olark Live Chat is a free extension that you can use if you or your collaborators want to assist your customers via a live chat box. All too often we see that visitors abandon their shopping cart before checking out. The One Step Checkout (free) extension addresses this problem by reducing the 6 steps required in the checkout process to one page, which refreshes dynamically as the customers activate options. As is the case with many other extensions, you can edit the settings yourself. Extensive documentation and various demos about the functioning of the module are also available. A/B tests allow you to determine which product information, which layout and which product recommendation method produce the best results. The free Optimizely extension allows you to track your visitors’ engagement, clicks and conversions, sign ups to newsletters and everything that matters to your web store. 7. Do not forget the social networks! The power of social media should not be underestimated. The free AddThis extension makes it easy for your visitors to share your products with social networks and bookmarking sites, including Facebook, Twitter, Google+, Pinterest and LinkedIn. AddThis collaborates with 330 of the most popular social networks, is used on over 14 million domains, and is seen by over 1.3 billion users a month. These are just a few of the many handy extensions that are available for the Magento CMS. On the Magento Commerce website, you will find many other extensions, in all sorts of categories, along with user reviews and comments. Installing an extension is easy: you just need to check if the extension is compatible with your version of Magento. So, let’s get the ball rolling right away if you want your website to be ready for the Christmas season!